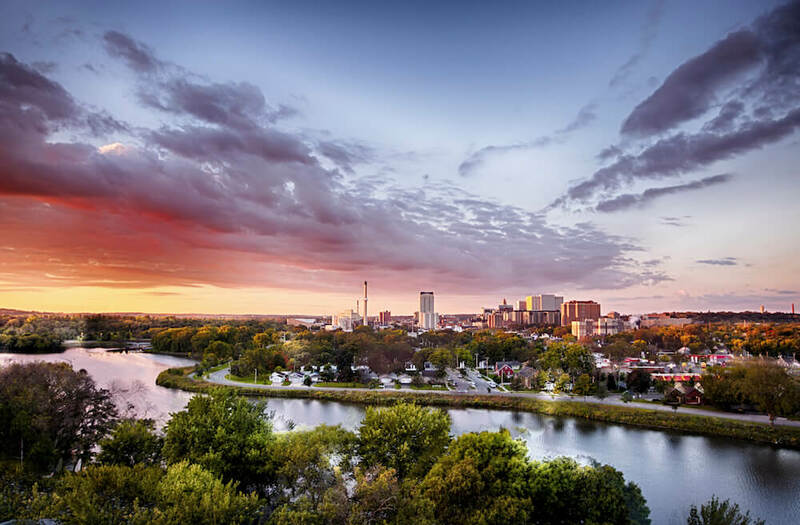 Home to the world-renowned Mayo Clinic, Rochester, Minnesota, is distinguished by its culture of caring and warm hospitality. Rochester Trolley & Tour Company, Rochester, Minn.
Rochester Trolley & Tour Company offers a wide range of guided tours in and around the area. 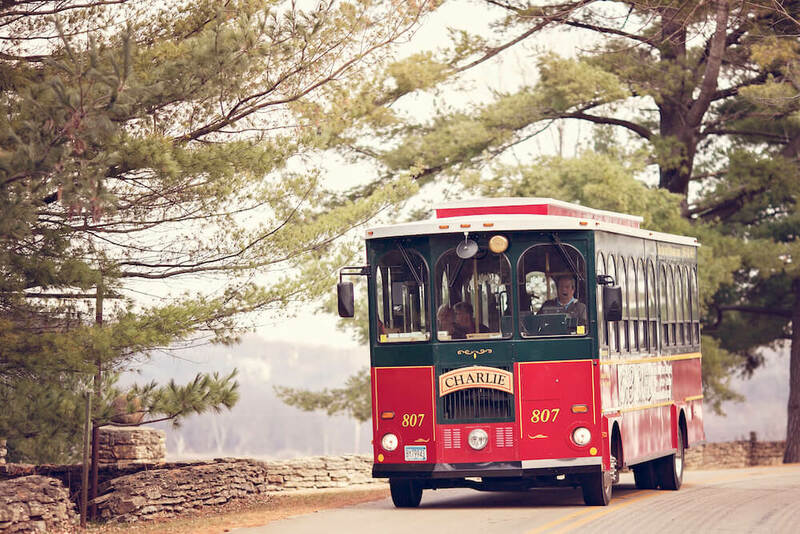 Among its signature group tours are Rochester City & Mayo Historical Trolley Tour, Old Order Amish Country Tour, Scenic Mississippi River Valley Tour and Great River Road “Middle” Wine Trail Trolley Tour. 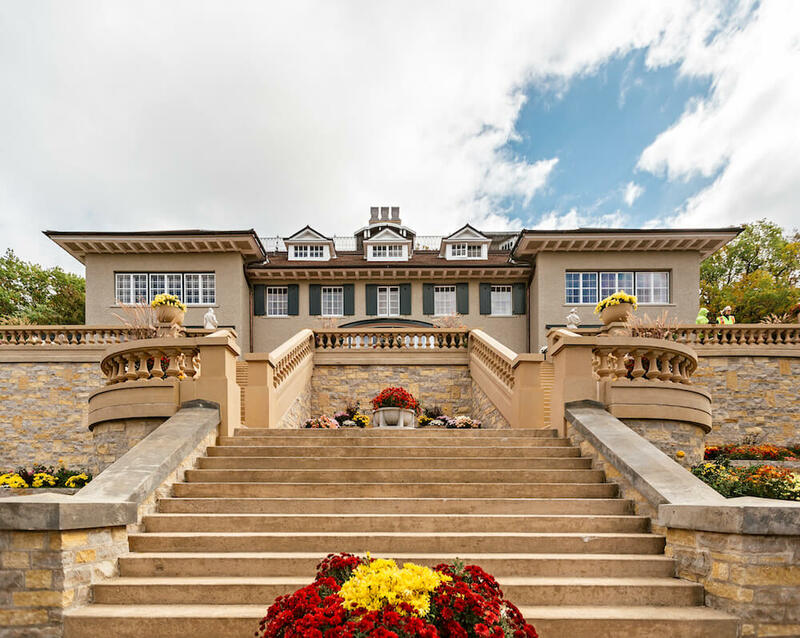 Head to Mayowood Mansion, built in 1911 by Dr. Charles H. Mayo, and home to three generations of the famous family. See an extensive decorative arts collection, gardens and antique furnishings from French, Spanish, German and American cultures. Regular tours are offered from mid-April through October, with a seasonal Christmas tour in November and December. 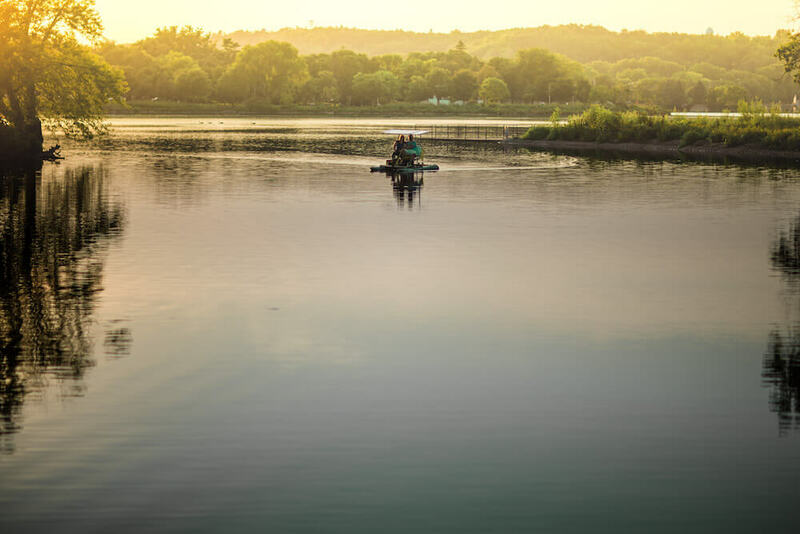 Head to Silver Lake Park for biking, observing the giant Canada geese and strolling around Silver Lake, a freshwater reservoir located at the South Fork of the Zumbro River. Bikes and tandem bikes, including a recumbent tandem trike, are available to rent at Silver Lake Boat & Bike Rentals. Canoes, electric paddleboats and kayaks also are available for rent. Downtown Rochester offers dozens of one-of-a-kind independent shops. Check out the Shops at University Square and Grand Shops. It never dips below 68 degrees in Rochester, thanks to its climate-controlled skyway and underground walkways, otherwise known as subways. 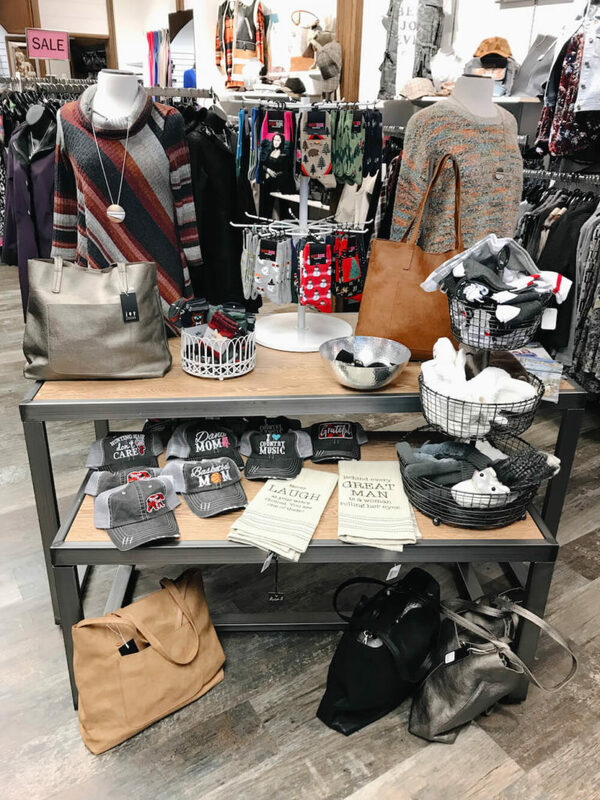 Remember, there’s no sales tax on clothing in Minnesota.